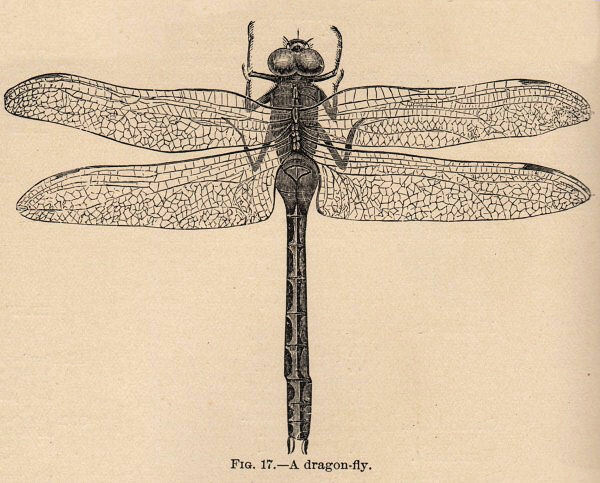 This is a wonderful old graphic of a Dragonfly with his beautiful wings spread wide open. 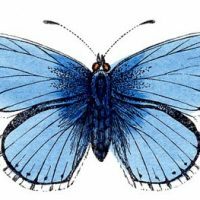 A very nice insect for you to use in your altered art projects! I’m sure I can use him for a project. You guys are all soooo welcome! I’m glad your pleased with this one. Wow! I love the detail on the dragonfly. I have spent way too much time tonight looking at your beautiful blog. 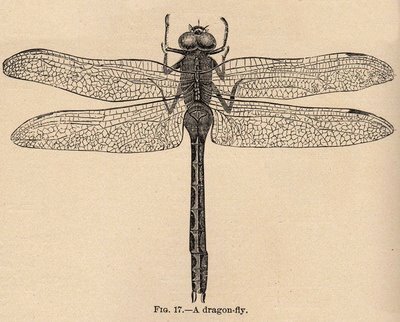 This dragonfly clip art piece is exquisite! 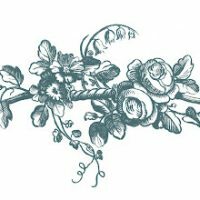 Thank you for sharing are you have on your blog.